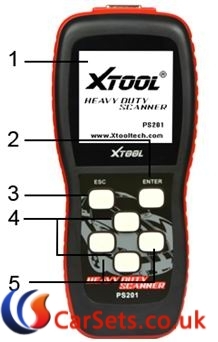 Original Xtool PS201 hand-held CAN OBDII code reader works for Truck, Bus and Coach OBDII/ EOBD/ CANBUS compliant vehicles diagnosis from 1996 onwards. 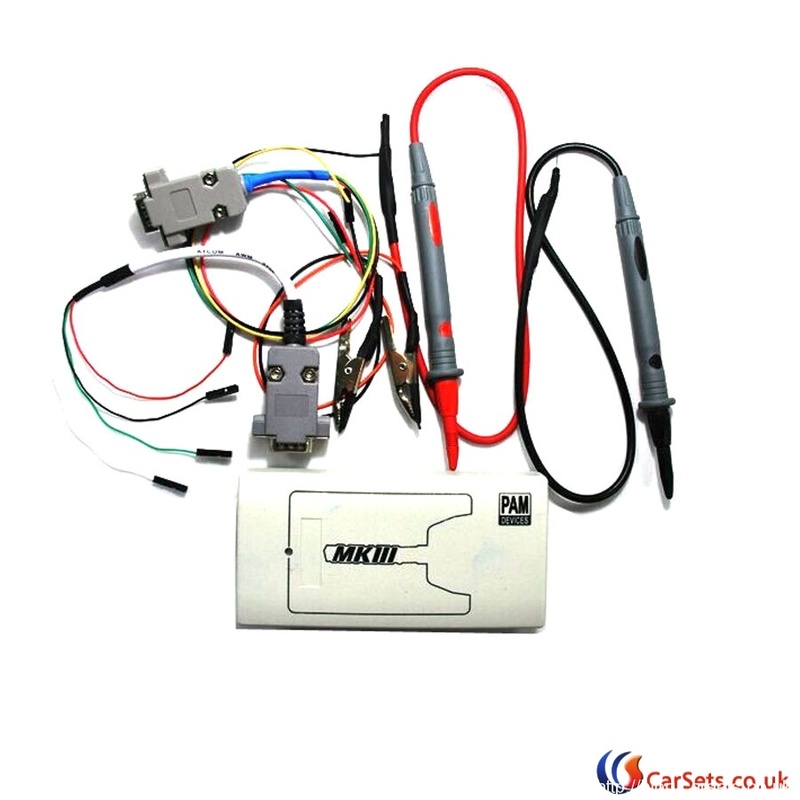 PS 201 also covers Construction, Marine and Agriculture applications and provides an affordable solution for truck, bus and coach diagnostics. 5)Gasoline and diesel engine coverage. 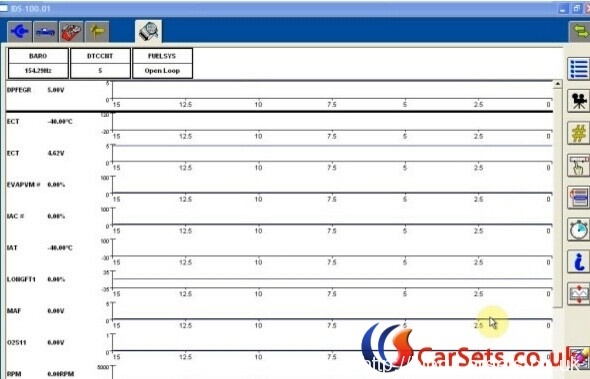 PS201 may be small in size but it is powerful enough to perform the same tasks as premium level workshop scanners while being faster and more user friendly. HD J1587/J1708 and J1939 CAN Engine Transmission/ABS coverage and more! 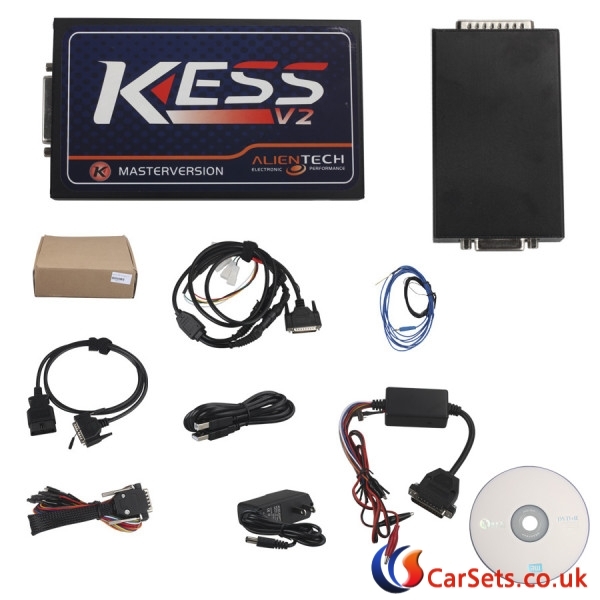 Work with all 1996 and later OBD II compliant US,European and Asian vehicles. 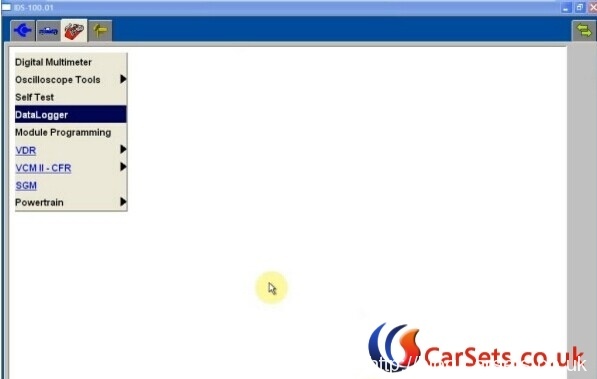 Easily determine the cause of the check engine light (MIL) and turn it off as well as clear codes and reset monitors. 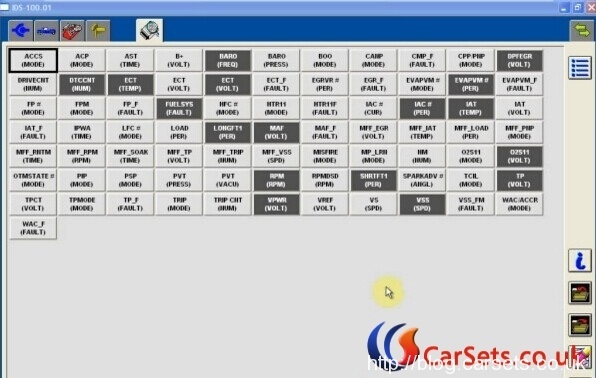 It retrieves generic (P0, P2, P3, B0, C0, U0), manufacturer specific (P1, P3, and U1) codes, and pending codes and displays DTC definitions. 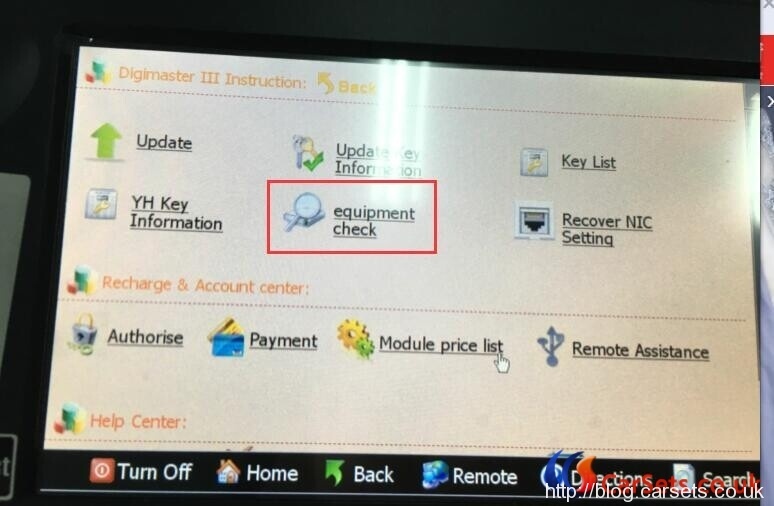 How to do Digimaster3 selfcheck (equipment check) ? When the software prompts “please connect the self-test adaper to the DB15 interface to the equipment!”, please connect the self-test adapter to the DB15 interface of the equipment and click the “ok” button. 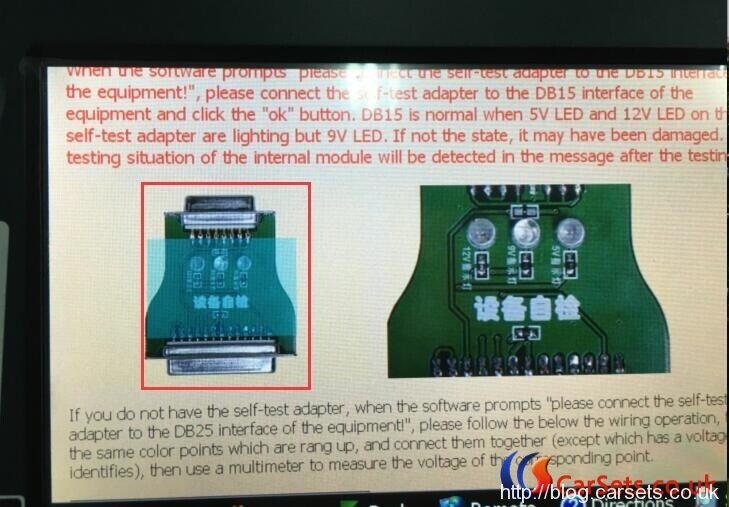 DB15 is normal when 5V LED and 12V LED on the self-test adapter are lighting but 9V LED. If not the state, it may have been damaged. 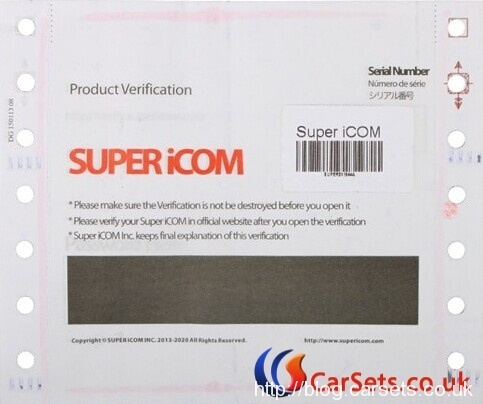 The testing situation of the internal module will be detected in the message after the testing. and connect them together (except which has a voltage identifies), then use a multimeter to measure the voltage of the corresponding point. 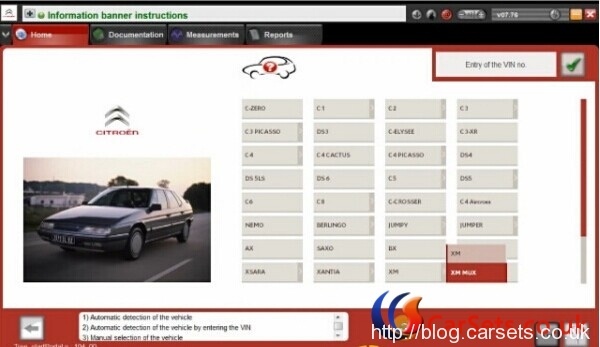 Digimaster3 is a original universal odometer correction tool works with various types of adapters, you can easily achieve odometer correction, audio decoding, airbag resetting, engine ECU resetting, IMMO, programming key for Benz & BMW etc. 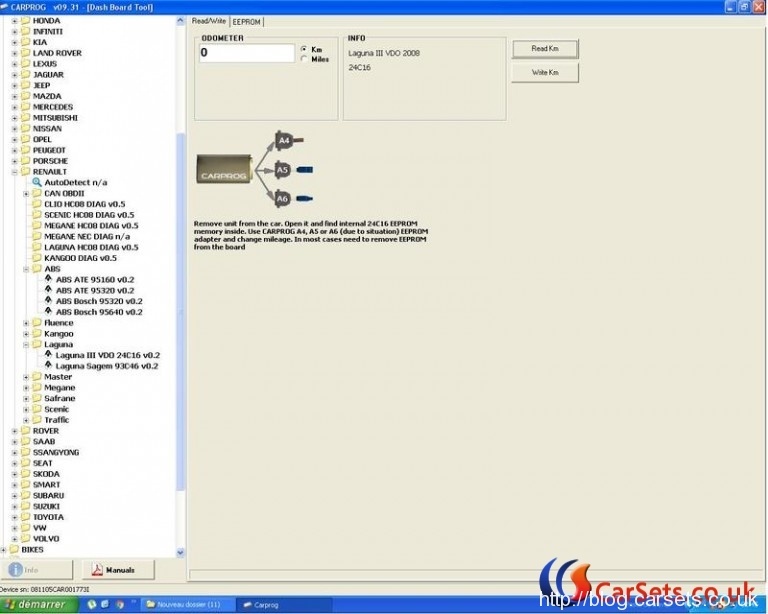 Digimaster 3 needs no tokens when it works with the Digimaster 3 supported cars, only after the factory develops the newest supported car models it will need tokens, if it needs tokens, Digimaster 3 main unit will prompt you. 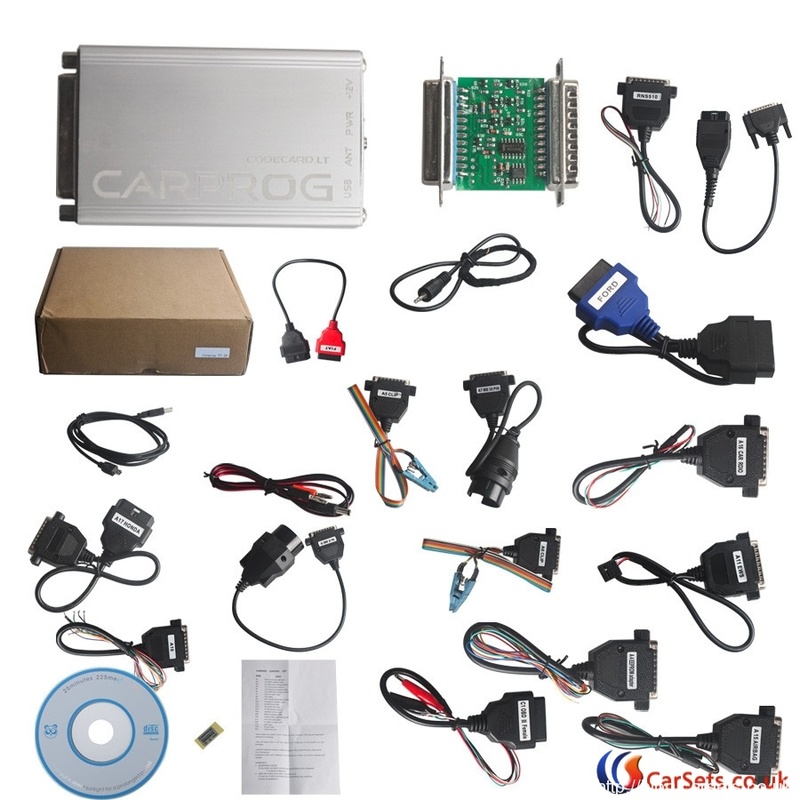 Cartool.co.uk supplier offers the digimaster3 sp78 with extra 200 tokens as free giveaway, which helps you to realize add newest models or newest functions. 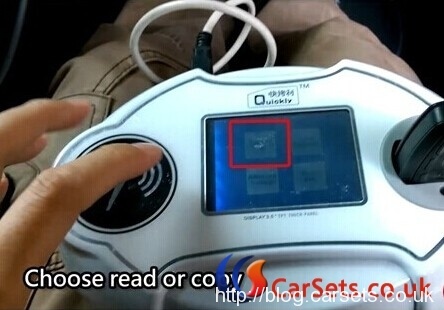 Here is the list of Digimaster iii New added car models for odometer adjustment, airbag resetting, writing Benz BE(NEC) key and VW Immo function. Check more about how to update d3 . 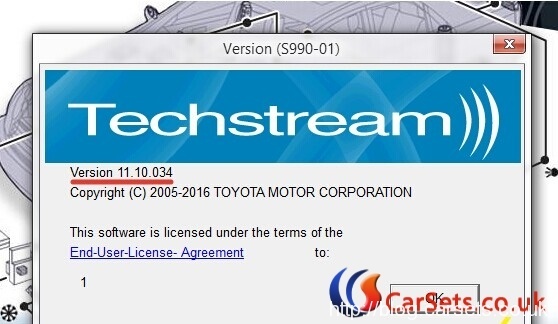 Xhorse mini vci software Toyota TIS Techstream v11.10.034 newest version has been released online now. 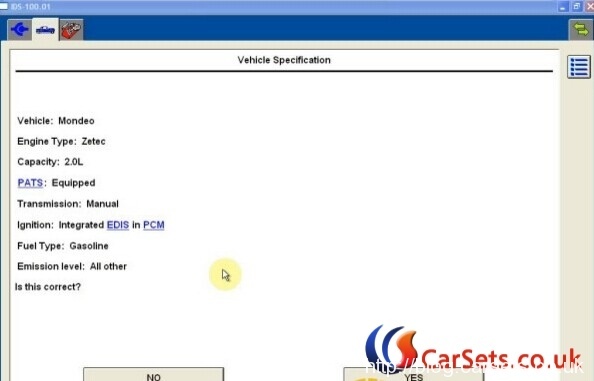 With techstream 11.10.034, the engineers can better simultaneously read/analyze on-board vehicle data, browse relevant TIS service documents, and reprogram vehicles all from the driver’s seat via wireless connection to TIS. 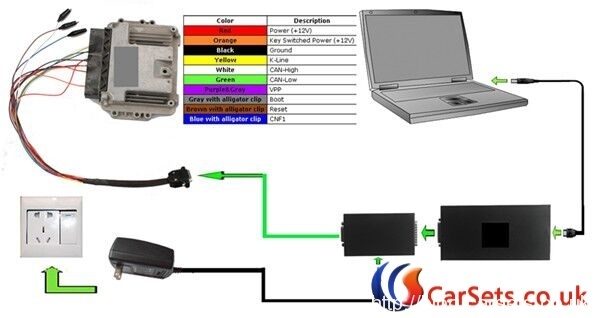 Support TOYOTA, LEXUS, SCION (-2016) diagnosis requires the diagnosis of PassThru J2534 compatible adapter. This released version may addresses a number of software bugs. For more details, please refer to the v11.10.034 Known Bugs List. 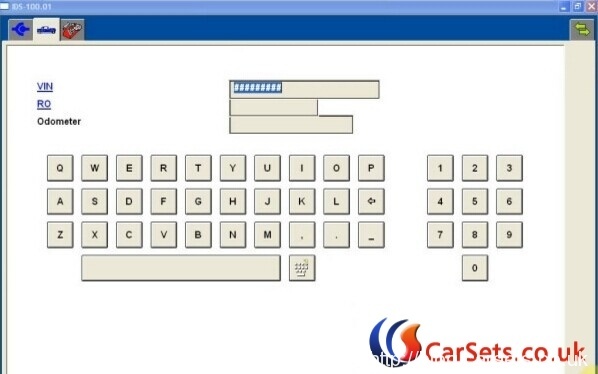 In the event you experience a software anomaly with v11.10.034, please submit an error report using the F12 key. Your feedback will help ensure software quality for future releases. 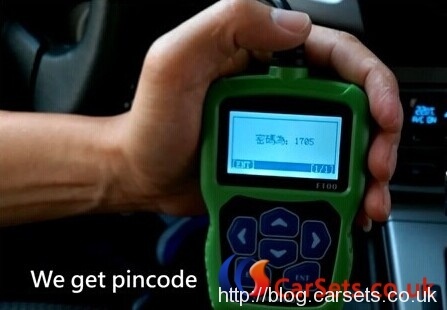 Engineer Solution on Mercedes-Benz W221 W204 All key lost. 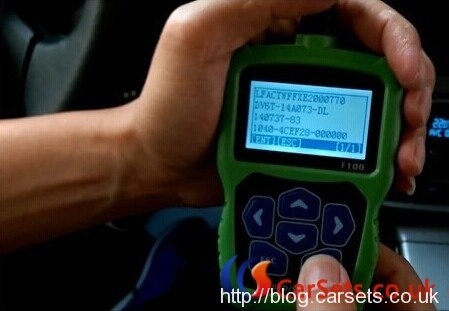 Fixed with VVDI BGA MB Tool Mercedes Benz key programmer. 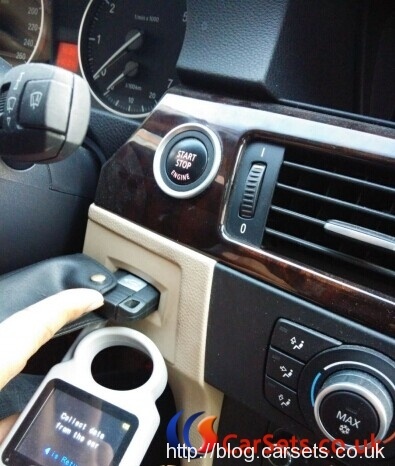 – I bought EIS W221 lock with a key from the lock from one machine. I have read the PSW. 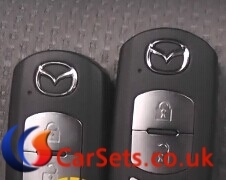 I will make a complete loss of W221 key in the future? What’s more, if your all key lost W221 is motorola EIS,not need to change EIS, remove eis get eeprom by programmer (VVDI PROG). Then load eeprom to VVDI MB TOOL prepare key file. 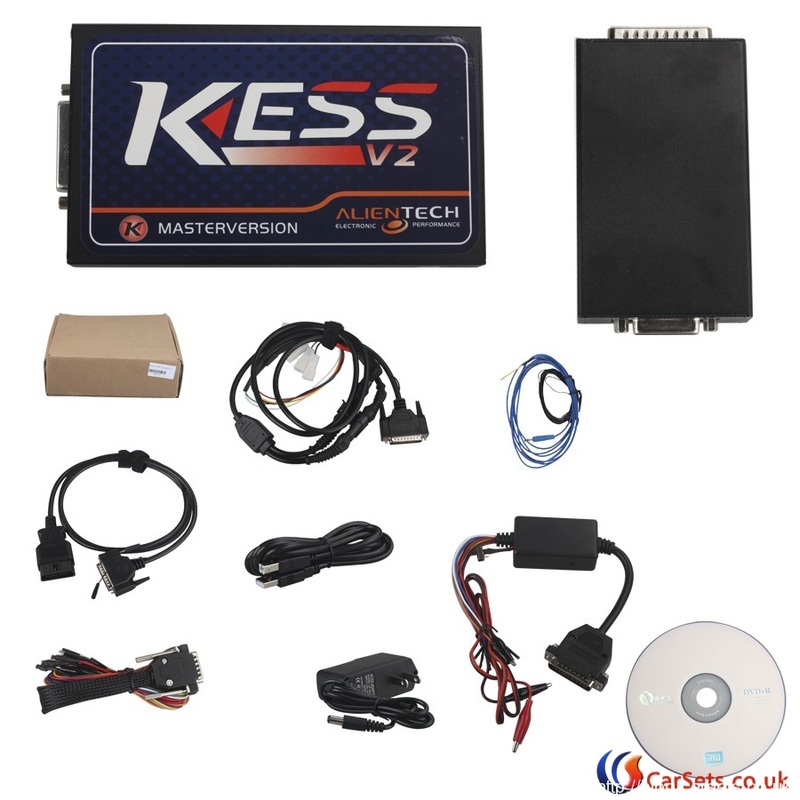 -I have a w204 All key lost and i program a new EIS with VVDI, the ignition doesn’t come on or crank, but the steering can lock and unlock. can someone guide me what to do? 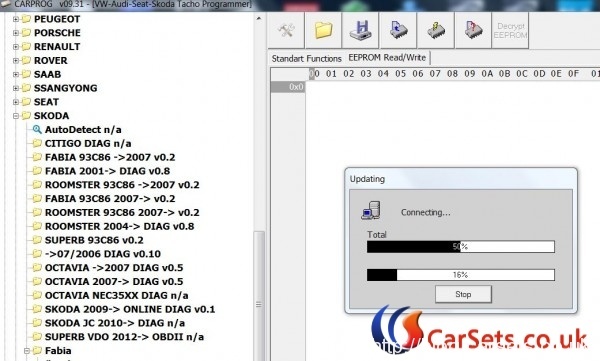 One of cartool.co.uk engineer share step by step on programming Ford Focus 2015y immo key with Magic Wand 4C 4D transponder chip generator and OBDSTAR F100. 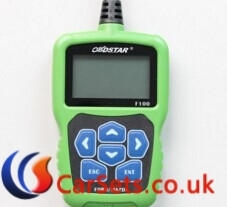 Check more support list details about Magic Wand and OBDSTAR F100. 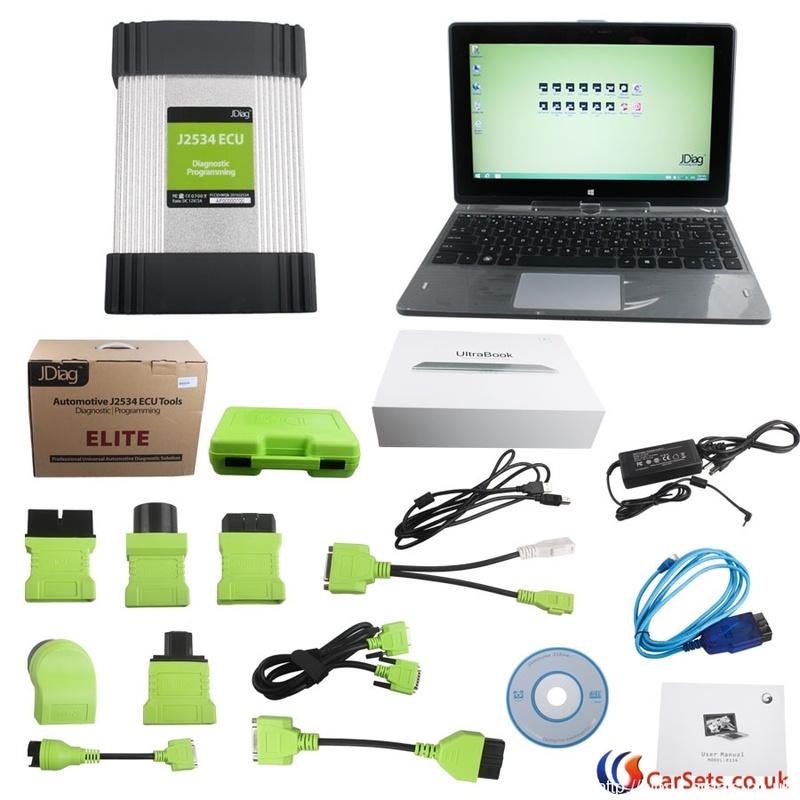 JDiag Elite J2534 is a new generation J2534 tool made by JDiag Inc. JDiag Elite J2534 diagnostic and coding programming Tool can perform module programming, diagnostic functions, key programming and data monitoring. JDiag Elite is built with JDiag Tablet touch screen features in the pre-installed software and free update for life time. 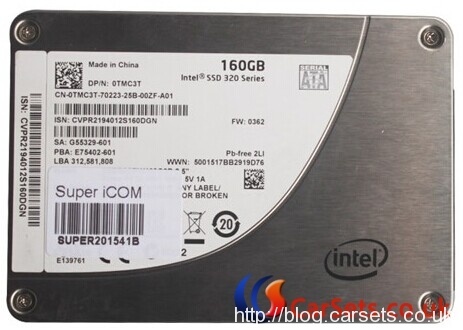 JDiag Elite is compatible with 3 optional operation systems including WIN7,64Bit; WIN8.1,64Bit, and when you turn on the PC, you are supposed to choose a system and all are preinstalled. 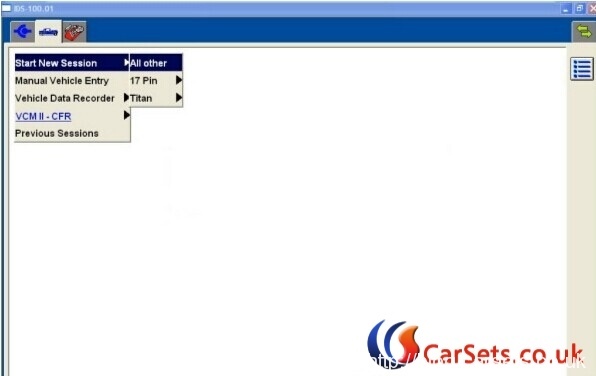 Here is the user guide shared by a Customer to diagnose Mercedes Benz W211 with Jdiag Elite J2534 from Cartool.co.uk. 5. Press “F2”, Data are being determined, please wait. 8.Wait…it will automatically initializing, checking…. 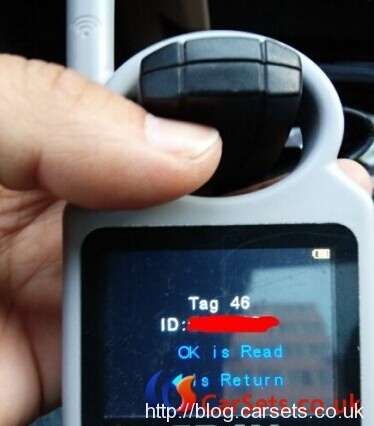 4C 4D Magic Wand is an advanced device works independently for locksmith, also works with mobile-phone & computer. 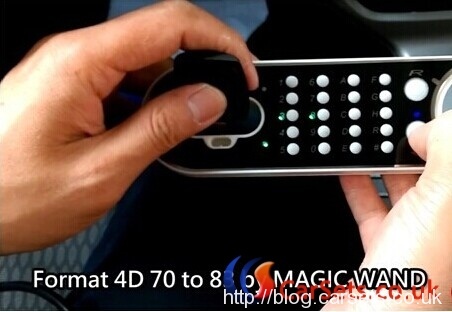 Magic Wand 4C 4D Transponder Chip Generator updates constantly and operates with special material. 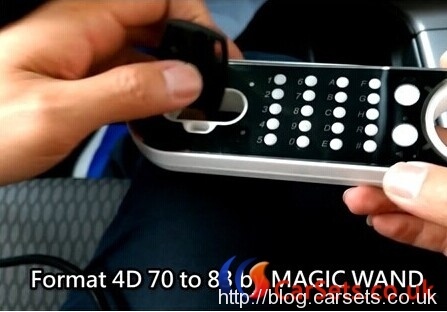 4D Magic Wand can solve lots of problem for locksmiths. Both beginner and experienced locksmith need Magic Wand. 4C chip: old Toyota. 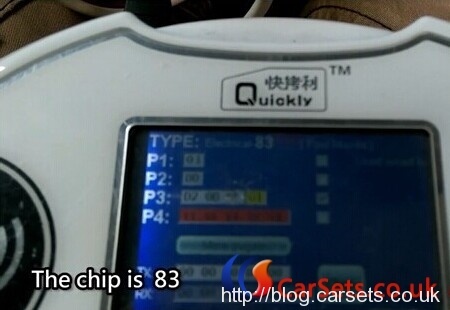 72G chip: Toyota G. 82G chip: Subaru G. D68 chip: Daihatsu. 72DG: Daihatsu G. 60 chip: oldExcelle/ old Nissan/ old Mondeo. 61 chip: Mitsubishi. 62 chip: Subaru. 63 chip: Ford/Mazda. 64 chip: Chrysler/ Jeep. 65 chip: Suzuki. 66 chip: Suzuki. 67 chip: Toyota/Lexus. 68 chip: Toyota/Lexus. B9 chip Toyota Crown. 69 chip: Yamaha Motorcycle. 6A chip: Kawasaki Kawasaki. 6B chip: Suzuki Motorcycle. 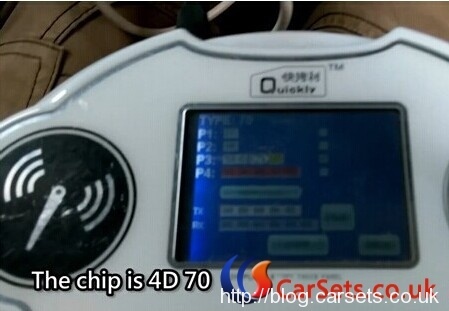 Check more operation guide about how to use Magic Wand read/write original 4D70 blank chip . 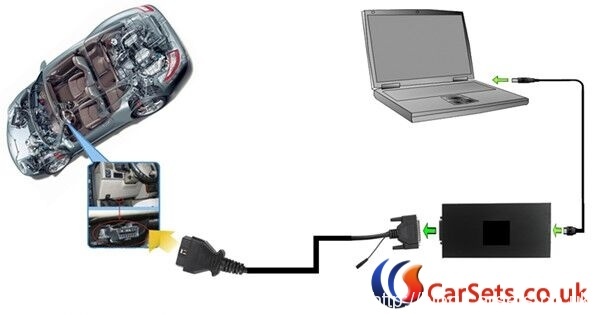 Meanwhile, this Magic Wand chips can be used together with CN900, ND900 and Cbay/Handy-baby key programmer. 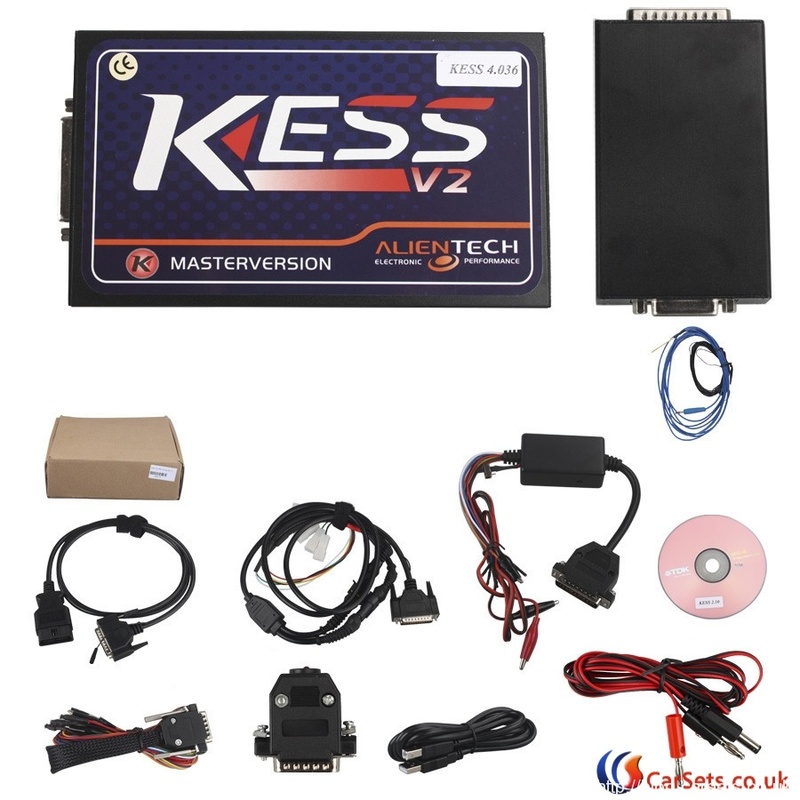 Cartool.co.uk newly releasd online lexia-3 diagbox v7.76 software work with lexia3 PSA Citroen Peugeot diagnostic tool. 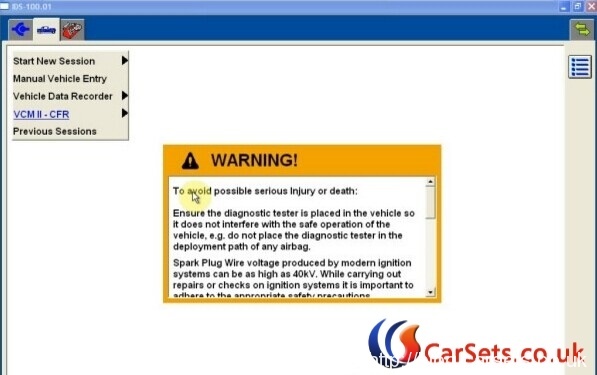 If you want to update your lexia-3 diagbox, here our engineer share the instruction on how to setup Lexia-3 Diagbox V7.76 diagnostic software on Windows XP. 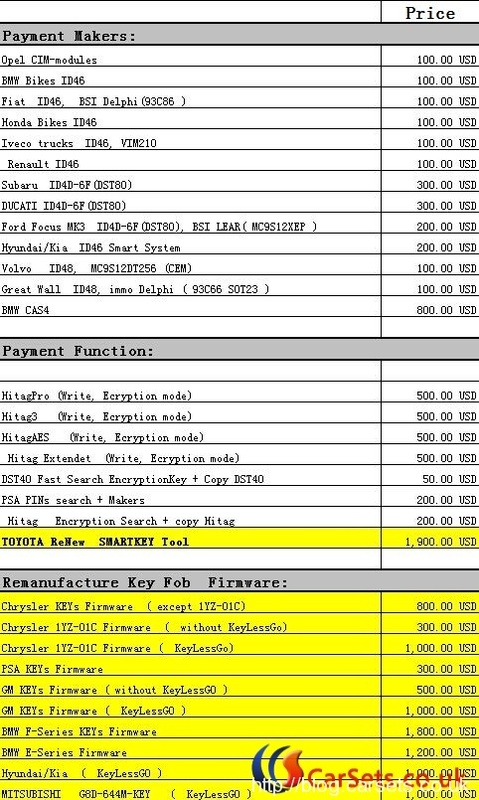 Please do follow the requirements on hardware and software. Otherwise it will fail to install and bring you much trouble. 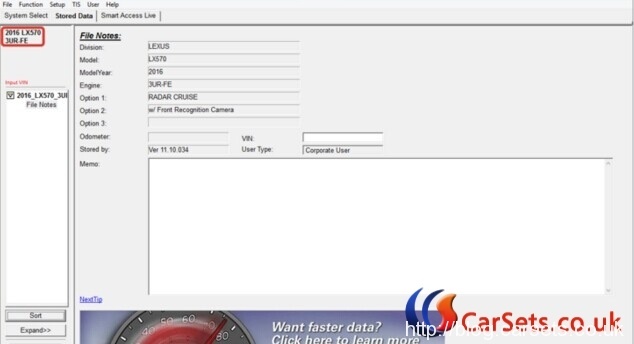 Newest Software Ford IDS VCM 2 V100.01 (Chinese version) is released. 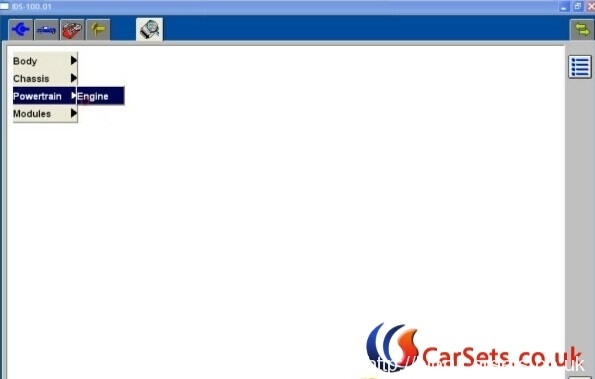 Here the engineer share the steps to setup the ids v100 ford software multilanguage on vmware machine system. 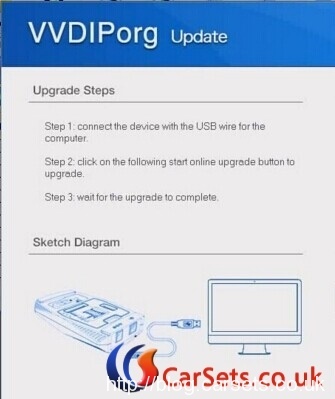 NOTE: You may be risky to try on other vcm II devices.